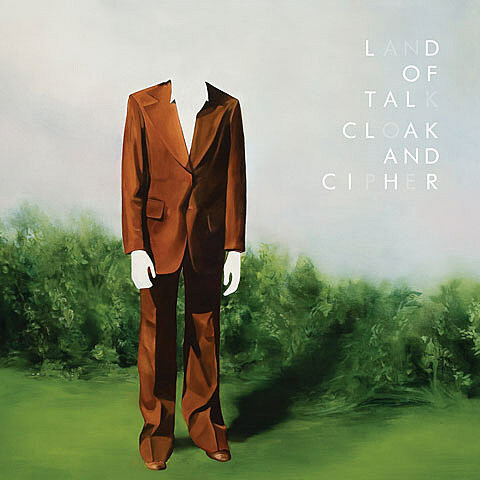 Land of Talk are releasing their second full-length album, Cloak & Cipher on August 24th via Secret City (Canada)/Saddle Creek (US). The full tracklist and cover art are below. The Montreal trio, led by Elizabeth Powell, will tour that LP through North America this fall, with shows spread from September to November. 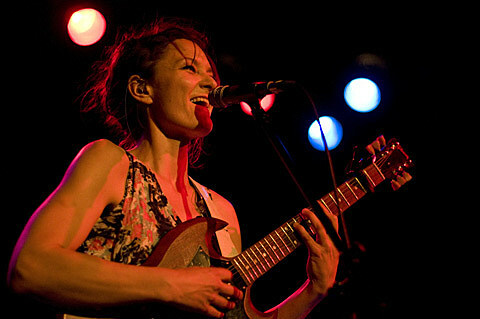 They play Bowery Ballroom on November 6th. Tickets are on AmEx presale now; general sale starts Friday at noon. Also, ticket+album bundles are available for NYC and the entire tour.